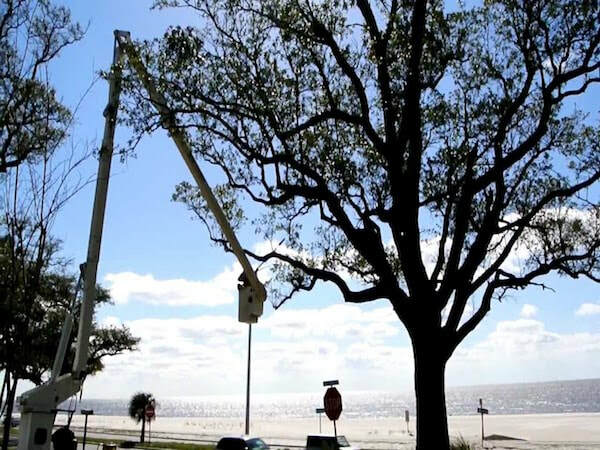 We are the Jacksonville area's most recognized tree care contractor, catering to all of the Greater Jacksonville area. We are truly a Client Service Company first and most importantly, that just happens to be in the tree care industry. We are honored to be the tree care Jacksonville homeowners have counted on since 2002. 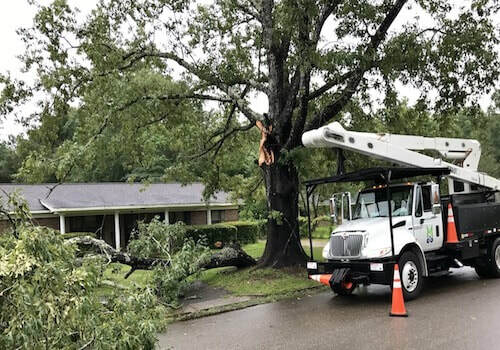 The next occasion you require service, phone the experts at Jacksonville Tree Service - we are licensed, insured, as well as economically priced. We started our company in order to offer knowledgeable tree care service at economical prices, in addition, to provide the finest client care in the business. In order to meet these goals, we utilize some of the most professional and experienced people, with more than 50 years of tree care expertise. Our personnel is background checked and drug screened along with signing a professional code of behavior contract yearly. Our management team has over a HALF CENTURY of combined expertise and has delivered tree care services throughout all the Southeastern states. We believe we have not just one of the absolute best teams in Jacksonville but throughout the entire Gulf Coast. We own and work with best tree care tools throughout the area - our equipment is basically the tools of our profession. From our Stihl saws to Morbark and Vermeer grinders, all of our hardware is newer, appropriately services, and with the help of our steady customers, nicely used. When it comes to more complicated projects, we use our hoists, cherry pickers, as well as naturally on most every project one of Vermeer chippers. With the advantage of our industrial machinery, we have the ability to take on considerably more substantial projects (as well as larger trees) vs. a lot of our competitors within the city. Due to many of our clients' preference that we do not use our equipment on their lawn due to potential damage to, we very often perform the vast majority of our tree removals and trimming jobs using a single climber using a harness with two to three ground crew members to make easy work of the tree debris. Further, there are times when our equipment will not fit into close spaces, such as backyards. 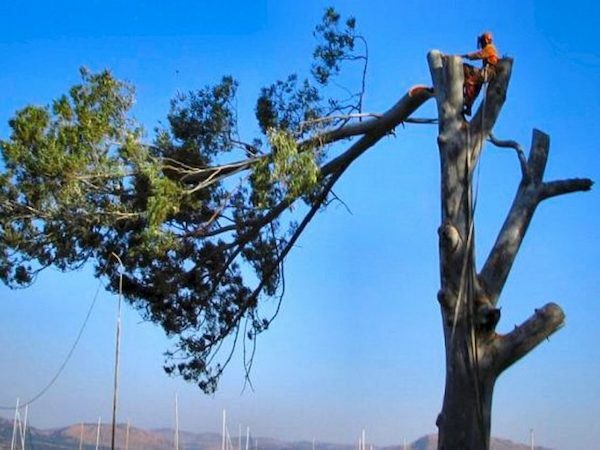 We are one of the few tree care companies fully able to perform all of our services with no more than a few chainsaws and a climbing harness. ​We service every type of customer: residential, business, real estate investment, as well as residential/commercial property developers. 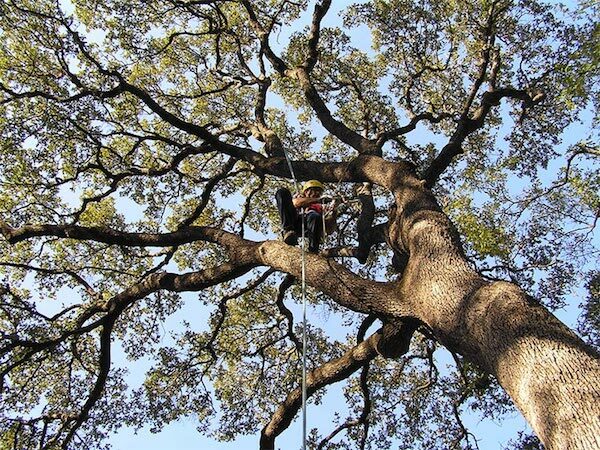 We take satisfaction in our high-quality tree care, and our scalability to service these ranges of projects. 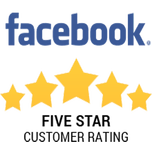 Naturally, we perform at all these levels with reasonable, budget-friendly rates and a 100 percent complete satisfaction guarantee. 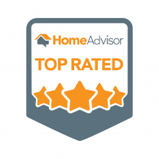 Finally, we take great satisfaction in being one of the most professional Jacksonville tree care companies in the region. While it isn't difficult, it does take consciousness to phone you back immediately; show-up when we say we will; offer an honestly written price quote after your request; stick to our meeting schedule, and stand-by our services 100 percent. We realize if we perform these duties, customers will respond and recommend our company to their family, friends, and colleagues. 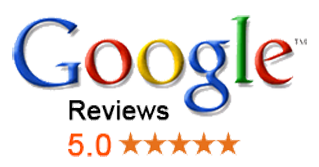 Please, next time you require high-quality services, phone the tree care Jacksonville FL home and business owners have counted on since 2002. Trees should be cut down for a range of factors. The issue might be as a result of injury, illness, an endangerment to property or even person, as well as simply just appearances. Powerful thunderstorms commonly harm trees making them hazardous as well as aesthetically displeasing. Illnesses, such as canker, can trigger them to die or otherwise appear unhealthy as well as unattractive in a landscape. Overgrown or even poorly-planted trees can easily cause landscape problems, like excessive shade preventing the growth of turf and other garden landscape plantings. Additionally, please realize that a lot of homeowner's insurance policies will certainly turn down property damage claims if the tree was actually overhanging and creating contact with your home. 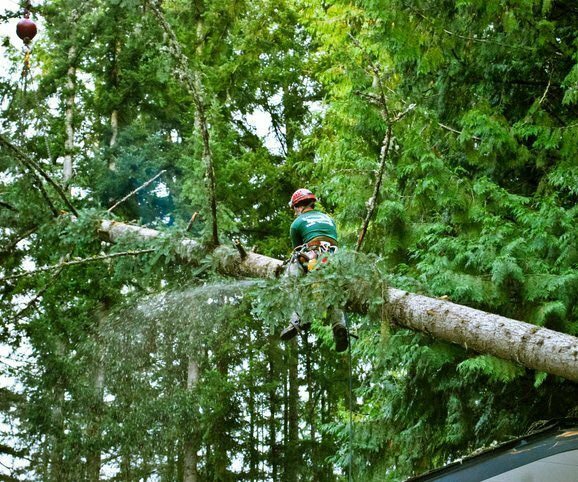 We are experienced in eliminating trees safely and cost-effectively, regardless of what the factor for removal may be. 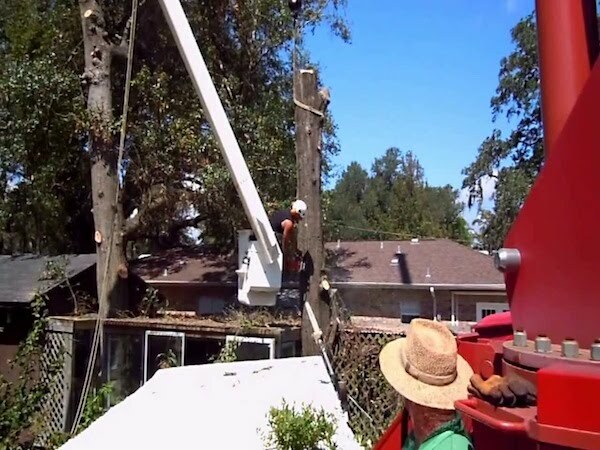 We offer tree removal Jacksonville FL residents can depend on. Be on the lookout whenever you drive around, 90 percent or even more trees could use a professional trimming, or at at least a pruning. Virtually nothing makes a tree appearance look worse than being overgrown, having dead limbs as well as, unsightly in aesthetics or appearance. Tree trimming can significantly enhance the visual appeal (and wellness) of the majority of lawn trees. Indeed, many home and business owners overlook this absolute fact. From storm damage to simple neglect, a large number of trees can greatly benefit from a quality trimming. We have honed the art as well as the science of tree trimming. Well managed trees in a yard or landscape can produce a substantial improvement in their general visual appeal as well as health. Similar to our tree removal process, our system for trimming your trees is basically the same. To begin with, we will arrange a visit to meet at your house or company to evaluate the tree or trees to be trimmed back. Next, we will supply you with a verbal price quote for the job followed up with a written estimation coupled with by our licensing and insurance policy documentation. Finally, we will set up a time to perform the services that are good for your family or company. 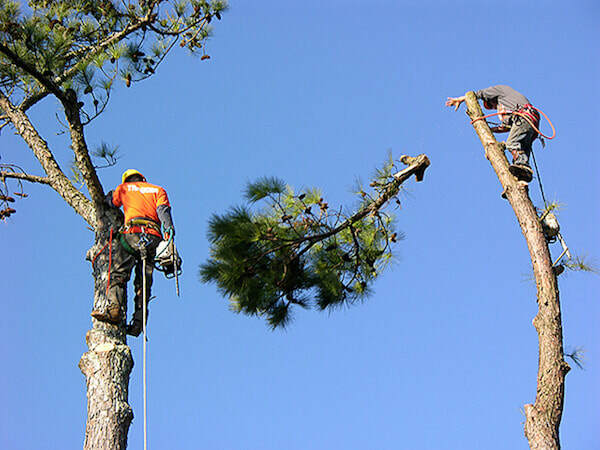 During the performance of the tree trimming service, we will usually use only one cutter using a safety belt. A ground team of 3 of 2 will get rid of trimmed limbs and branches to our chipper placed at the curb. When the service is done, your tree(s) will be revitalized to their past appearance and be far healthier. Of course, we will leave your home as we found it, less a few well-trimmed or pruned trees. Stump elimination or grinding is the common following step after tree removal. We offer both extraction and grinding options for stumps. The majority of tree stumps that are in lawns are eye sores and also detract from the aesthetic appeal of your yards and planting. Far more substantially, tree stumps can possibly house a wide variety of bugs, including termites, beetles, as well as fire ants - causing the stump and adjacent area to be dangerous to your family members and pets. Get in touch with our professionals in regard to all of your stump removal and grinding requirements. ​We employ the finest stump grinding machinery from Vermeer and Morbark, which can easily take care of the biggest tree stumps you may have. Even more, we provide discount rates on every one of stump grinding services if bought in combination with tree removal services. Nevertheless, irrespective if our company cut down your tree or not, our staff will always be happy to serve you. Just like our tree removal or trimming services, one of our team members will come to your residential property or business office to assess the characteristics of the stump and its specific location on your property. Stump grinding rates differing depending on the overall size as well as the kind of tree. When one of our team meets with you, we will present you with a verbal quotation for the service, followed-up not long after with our office emailing you a written quotation in addition to with insurance coverage and licensing info. We provide additional stump grinding-related services which we can be reviewed with you that involve: turf seeding, sod laying or mulching. Although stump grinding is a relatively basic operation, we put in the time and effort so as to reduce what is otherwise a quite untidy project. Our teams do this by clearing the location surrounding the stump to be ground, and putting coverings over the area reducing virtually any harm to adjacent yard and landscape. Finally, we can, at your inquiry, put the wood chips in another place on your property for you to work with later. Otherwise, our team will certainly reuse the woods chips in a green fashion. Storm destruction may cause quite a mess as well as risk relative to damaged trees on your property. 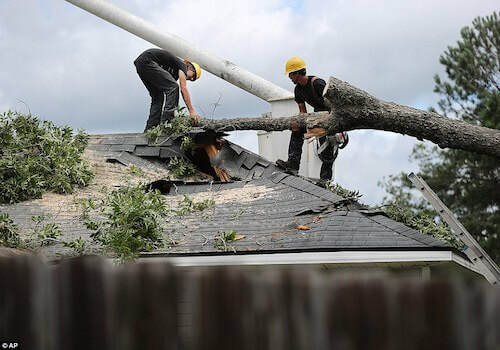 Home and company owners should normally not attempt to clear large-scale tree damage because of the likely life-threatening conditions, for example, fallen high-voltage lines, structure damage to residences or buildings, and simply level of effort involved. We are always on call 24x7 and even 7 days a week the moment area locations are impacted by storm damage. We are fast to react to these types of hazardous and possibly life-threatening conditions. Fallen and otherwise damaged trees necessitate a skilled professional ascertain specifically how best to safely and securely clear away the tree in the absolute most cost-effective method feasible. Since it is oftentimes the situation, our team might need to make use of our heavy equipment to clear away large trees or branches from homes and commercial buildings, therefore once more these types of projects are definitely not for the average home or business owner. Our experts provide this service around the clock so you can be certain that your home or business and landscape will be made safe again, and to bring back your home or company to its former aesthetics. We are just one of the few in the local metro area capable of these types of types of large projects. 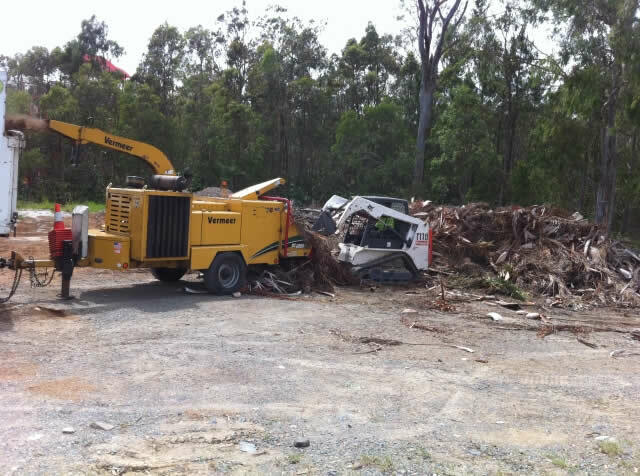 Lot clearing and also even more substantial commercial land development clearing is work for the most competent tree care businesses. Our company has all the heavy machinery required to make quick work out of even the most extensive clearing jobs. We undertake these projects like we do all of our work, a single tree at a time, however with a greater eye on the big picture -- clearing numerous parcels rapidly and efficiently. We also take on small-scale clearing projects, including only backyards or small single residential parcels. Due to our equipment and skill, we can complete these kinds of smaller projects at a portion of the price our competitors' charge. Whatever your tree care needs is, we provide quality, professional service. Call today to discuss whatever tree related service you may need.